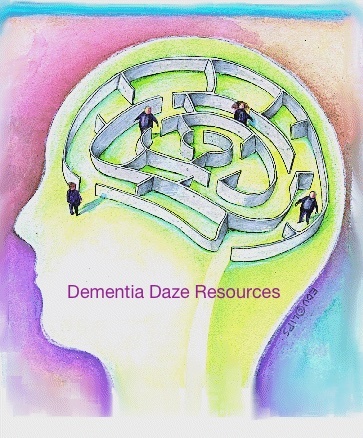 This is a list of Websites, Facebook Pages & Books that have helped me through Dementia Daze. As I am sure I have forgotton some, I will add to the list as I find more. In addition to these, I have found Teepa Snow to be one of my greatest resources. Many of her videos are available on UTube or on her website. hi Laurie, I found out about your blog from Deborah Shouse, who wrote about you today. I don’t have Alzheimers but when I saw your video about the sheets I thought – what a great idea! I dislike making beds because of having to figure out where to put the corners on those darned fitted sheets. what a clever solution – to put tags on the bottom middle. I don’t sew but I’m going to try to figure out a way to mark the bottom middle of my sheets so I can always tell. Thank you! Thank you for your comment and interest in my website. The sheet tags have been a great help to me. If you do not sew; you may want to attach a piece of fabric with a small safety pin. I think this would work on most fabrics without causing it to fray. good idea. or maybe I can just use a fabric pen to mark it since it won’t show once the top sheet is in place. BTW, I didn’t see Deborah’s book listed in your resources. 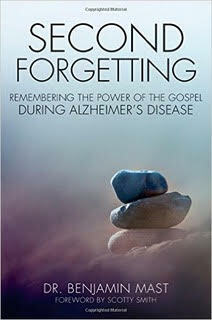 I think both her books (Love in the Land of Dementia and Connecting in the Land of Dementia) are great resources. Thanks for reminding me! That list is long over due for an update. I will get it update this week. Add Dementia Alliance International. The webinars cover soo many diverse subjects and worlds best on all aspects of dementia. Valerie Schache. Senior Research Development person. Very proud of being in the top 18 sites on u- tube. Thank you for your comment and congrats on being in the top 18 sites! I’ve been working with Professor Mariana Figueiro, head of Rensselaer Polytechnic Institute’s Lighting Research Center, on creating this resource on how lighting can be used in assisted living and nursing homes for Alzheimer’s patients. I think this is something that deserves some more attention, so I am reaching out to ask for your help in spreading the word. Lora, Thank you for reaching out to me. I do not share other posts on my website. However; I do have two resources that I would like to explore with you. Please email me at dementiadaze@gmail.com so we can discuss.